Tax Season 2015 Start Date announced by the IRS. Today we have great news coming from the IRS. It’s official the Tax Season 2015 Start Date is January 20th, 2015. We have updated our 2015 IRS E-File Cycle Chart to reflect the new dates. We had previously quote the 23rd as the start date, but the IRS decided to be generous and grant us three more days than we expected. We will continue to track all IRS related changes, but for now. 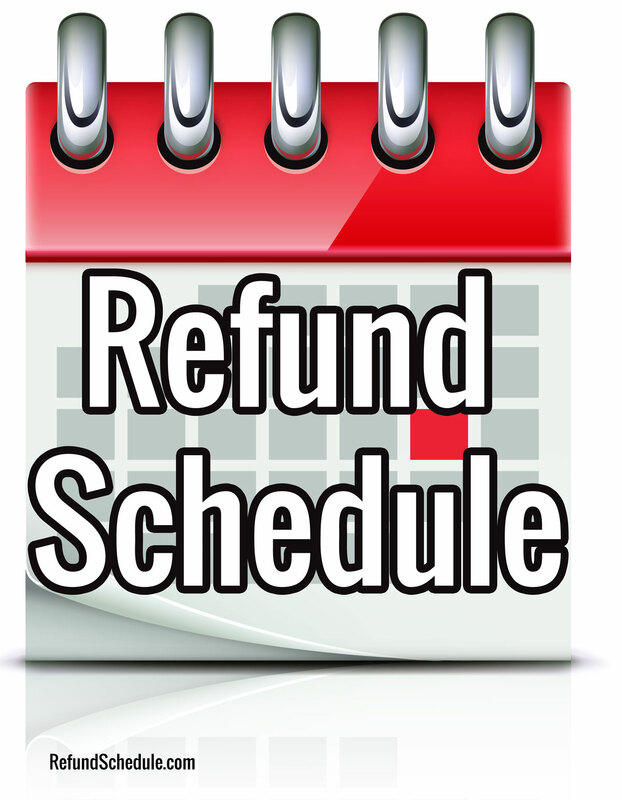 Go view our Tax Refund Schedule and get ready to file by Estimating your 2014 Tax Return with our handy dandy 2015 Tax Refund Calculator. Read the full story. 2015 Tax Season Opens January 20th, 2015.